Consortium Leontief Centre – AV Group (LC-AV) was established in October 2015 to enforce successful cooperation within the Project Tatarstan-2030. 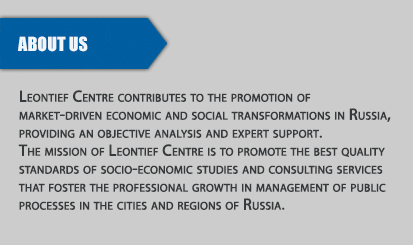 Leontief Centre and AV Group signed a partnership agreement to work in the market of strategic documents for the regions and cities as well as development of strategic planning in Russia. 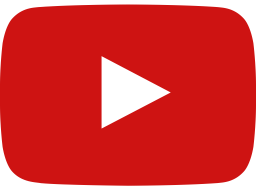 Consortium Leontief Centre – AV Group unites the experience of a team of professionals who have developed more than 1000 successful projects since 1991. 1996-2015 – 20 territorial strategies, several dozen programmes of territorial and sectoral development, business development strategies. 1996 - Russia’s first strategy - Strategic Plan for St. Petersburg. Attracting investments: private, public and public-private. Development and support of investment projects. 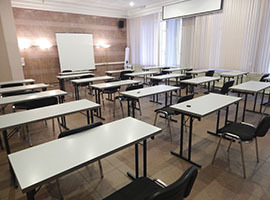 Projects devoted to storage and use of human capital. Monitoring and evaluation of the strategy implementation. 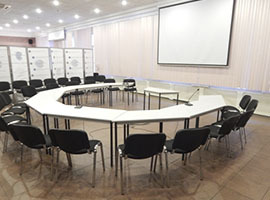 Resource Centre for Strategic Planning (www.stratplan.ru). Russian Economic Developers Association (ASSET). Open strategic planning tools: AV Galaxy; 7SWOT; Project Sites Mechanism; Regions Competitiveness Index (AV RCI). Conducting research and development to foster socio-economic development of Novorossiysk on the topic "Devising the Strategy for Socio-Economic Development of Novorossiysk until 2030". 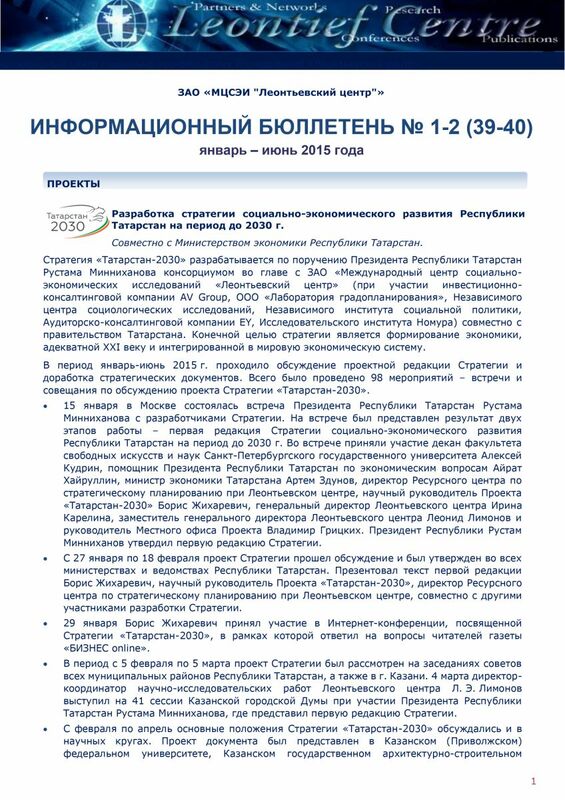 In 2015 according to 172-FL "On strategic planning in the Russian Federation" it was approved the Strategy of Socio-Economic Development of the Republic of Tatarstan until 2030 (Strategy Tatarstan-2030), developed by a Consortium led by Leontief Centre with a significant participation of AV Group (economic unit). 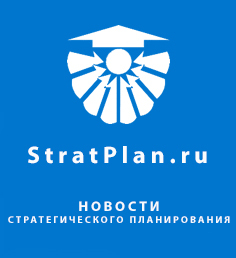 The Strategy Tatarstan 2030 based on the based on the principle of creating a "live" future control system - a multi-level regional management system through a set of strategies, programs and projects. As part of an entire system it has been developed: Strategy, Action Plan for implementation of the Strategy, Development concepts of economic zones and key economic facilities / sectors, new model of interaction between development institutions that can accompany strategic and investment processes. Implementation of the Strategy Tatarstan 2030 considers a new economic policy – cluster activation, aimed at improving the region’s competitiveness and economic growth by supporting clusters and clustering processes, modernization of economy and the creation of a smart economy based on cooperation and public-private partnership mechanisms. 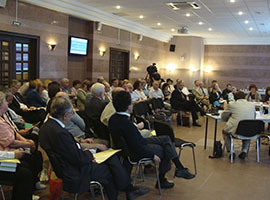 A key role in cluster activation is assigned to business that ability to formulate and implement its own ambitious development strategies, built on the basis of the elaborated diagnosis and the aligned portfolio of priority development projects, effective systems of strategic and operational management, investment attraction, development and retention of human capital.